Now updated to the same text as the fourth printing! This newly expanded version with 16 pages of additional content! Designing dungeons is as easy as A, B, C! 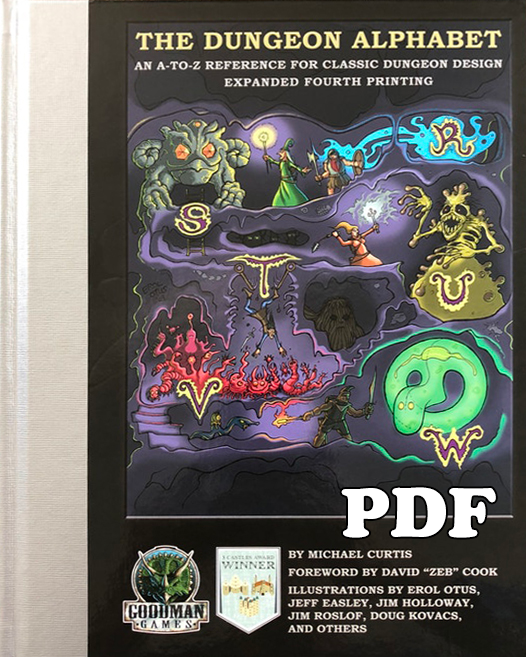 The Dungeon Alphabet compiles twenty-six classic dungeon design elements in one place to assist the game master in creating subterranean challenges. 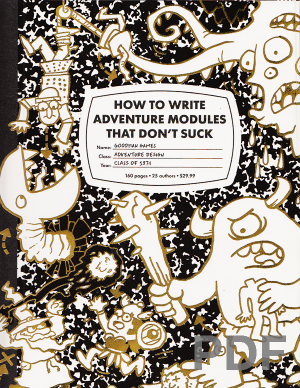 A is for Altar, B is for Books, and C is for Caves: The Dungeon Alphabet has advice, hints, and randomized tables that bring new life to your adventures. 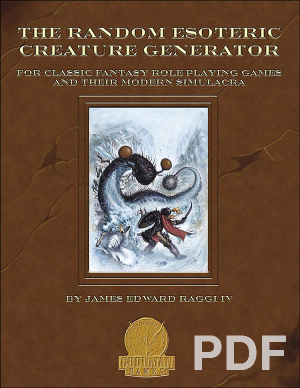 Suitable for any rules system, the entries are accompanied by outstanding art from classic fantasy illustrators, with a foreword by noted game designer Zeb Cook. Reviews from R’leh: “Entertaining, thoughtful, and evocative, from the moment that you crack open its pages, The Dungeon Alphabet: An A-Z Reference for Classic Dungeon Design delivers a critical hit to your nostalgia button. 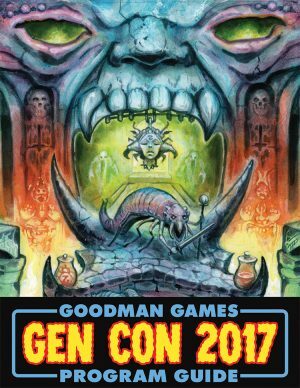 Dungeon Alphabet Podcast: The Ninja Mountain Scrolls interviews Erol Otus, Jeff Easley, Stefan Poag, and Joseph Goodman regarding the Dungeon Alphabet, old-school art, and other such things!